Farmer Brown Camp is an ongoing adventure for making friends and creating lifetime memories in a safe, beautiful, natural environment. It’s wonderfully crazy, it can be messy and it’s different from our normal, everyday lives. Camp provides time to “unplug” from electronic devices, TV, and get out into nature! At camp, we have the opportunity to learn more about plants, animals, outdoor skills and develop deep friendships. 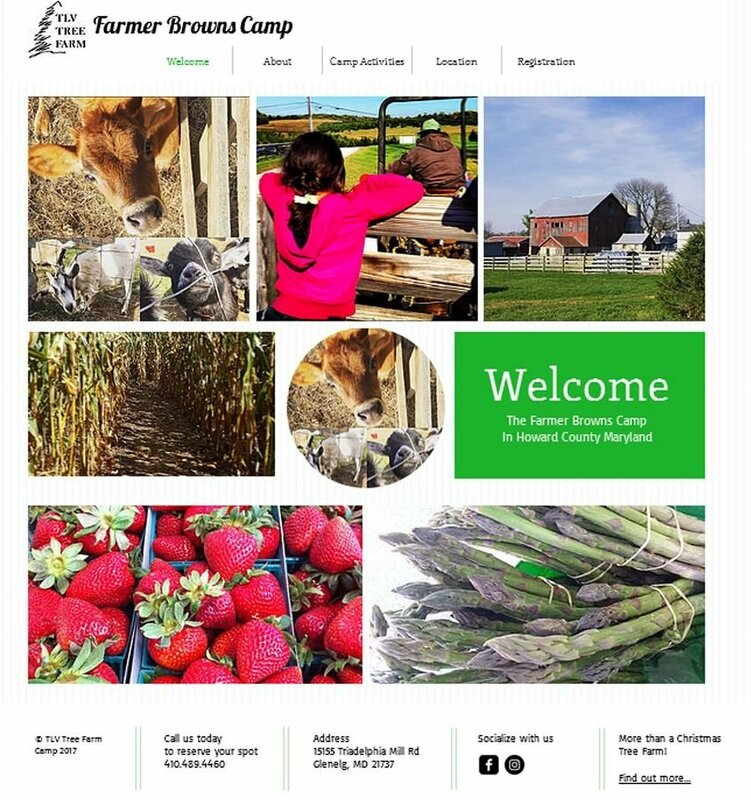 Check out the Farmer Brown Camp Website!